During the Christmas and new year period the Sleeping Giant Media office will be closed from Wednesday 25th December until Wednesday 1st January. We’ll be reopening on Thursday 2nd January 2014. Don’t worry, we will still be monitoring and checking the accounts on a daily basis. If you need to get hold of someone for any reason, please call our client services director, Anthony, on 07784 050511 or our managing director, Luke, on 07595 053044. 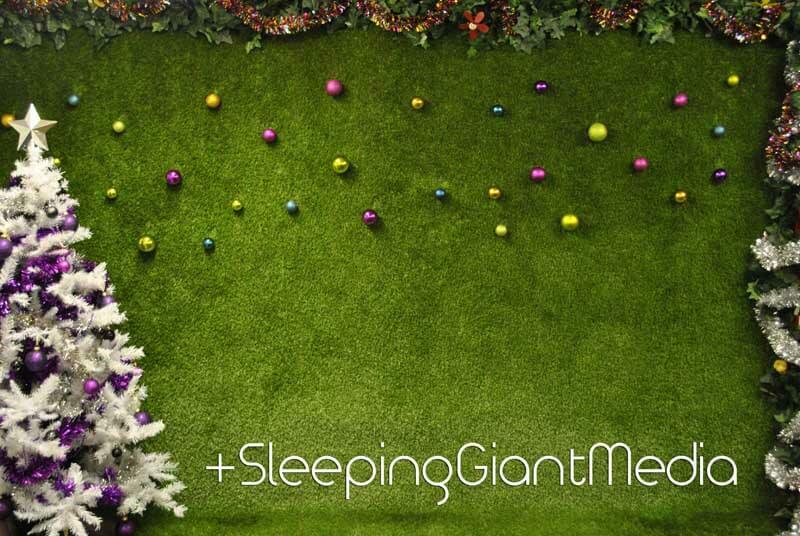 Alternatively, you can email us on merrychristmas@sleepinggiantmedia.co.uk. From all of us at Sleeping Giant Media, we wish you a very merry Christmas and a happy new year!